With less than 70 days to go until The Championships, Wimbledon 2017, the famously manicured surface of the All England Lawn Tennis Club served as the canvas for a large-scale outline of the dynamic sports wagon. Jaguar Director of Design Ian Callum watched as ground staff transformed the venue’s famous white lines under the expert eye of Head Groundsman Neil Stubley. 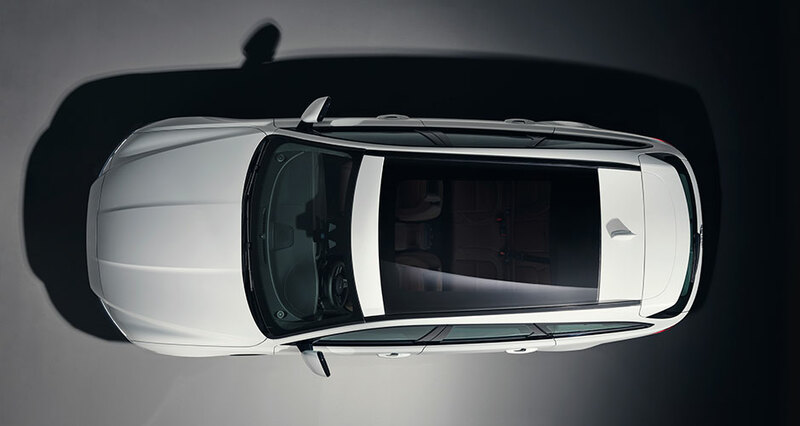 The XF Sportbrake will join the award-winning XF sports sedan in the Jaguar line-up when it goes on sale later this year.